We look forward to welcoming you to our brand new premises at Hildesheim Bridge. You will find us in the same location but in a brand new building featuring the latest Citroen Interior. We are just a stone’s throw away from the Weston town centre and still within five minutes’ drive of the M5 motorway. 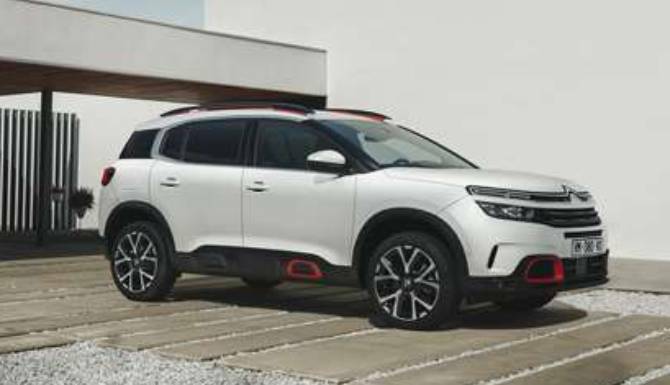 At the dealership you will find an ultra-modern retail experience with a large showroom where you can see the range of new Citroen models or browse the large selection of pre-owned models on display on our forecourt. We have a modern workshop facility with all the latest manufacturer equipment and factory trained technicians on hand to look after your car. We offer courtesy cars for use while your car is with us or a courtesy lift to a local destination. Alternatively you may choose to wait in our DS lounge where you can choose from a range of hot or cold drinks, relax in our comfy waiting seats and get online with our free customer wifi. We have a parts department stocked with all the latest fast moving lines with quick access to manufacturer stock. 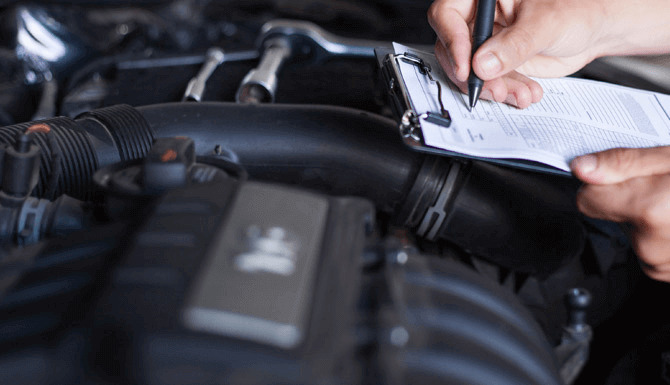 Should you own a motor business, we offer delivery across Somerset to keep you stocked as quickly and easily as possible. 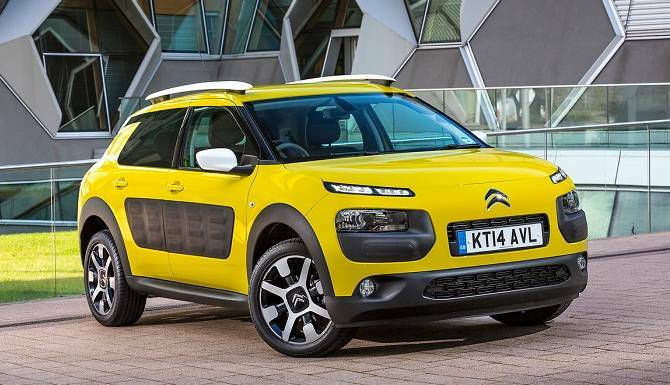 You may wish to customise your Citroen in which case you can choose from a range of Approved Accessories. We look forward to welcoming you to the dealership soon, you will be sure to have a great experience.